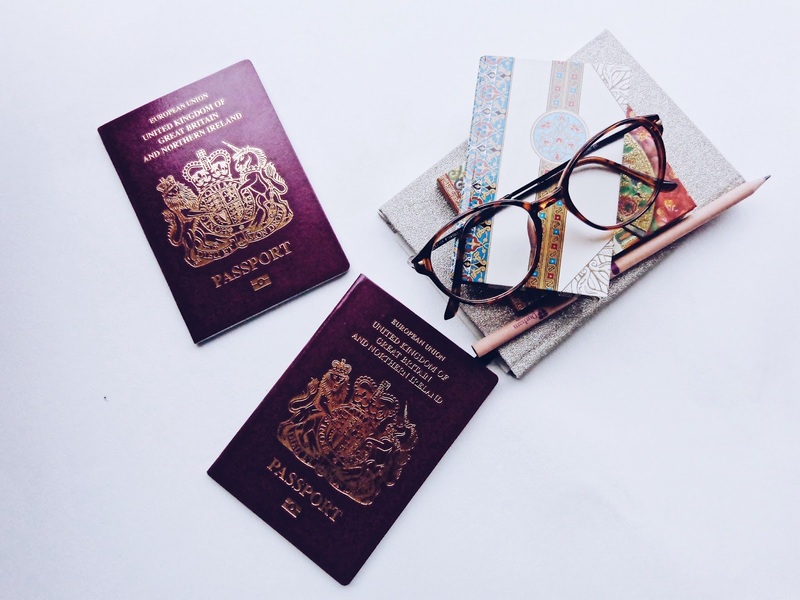 Winter is a great time to travel; we often have some time off from our busy schedules as we celebrate Christmas and there are those rather fabulous days between Christmas and New Year when we can do whatever we choose to. Okay lots of the time this may involve being snowed in (always exciting! ), eating some of that Christmas chocolate stash, visiting friends and relatives and watching movies. Some of it could also be utilised for a spot of European adventure though I think. Today, I'm sharing a winter-themed post on how I would spend a long weekend in Heidelberg, sometimes thought of as a fairy tale town due to it's beautiful old architecture and lush, green surroundings. Renowned as a jewel among German travel destinations and located in the South West of the country, it's somewhere that I am yet to visit but interested to, as I think it has so much to offer to visitors in terms of culture, art and cuisine. Below is the pencilled itinerary of what I would fill a long weekend over the Christmas period with, if I was to be paying Heidelberg a visit. With excellent transport links from the UK, getting to Heidelberg really couldn't be easier. A quick flight (only about 2 hours from the UK) to either Frankfurt or Stuttgart airports (these are the closest airports to Heidelberg) and from there a short train journey and you are in the heart of Heidelberg. 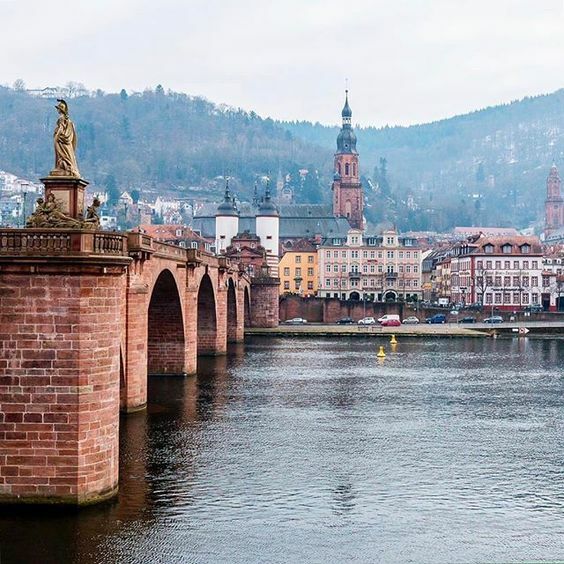 Gothic architecture in the form of picturesque churches, baroque houses and the café-lined market square in the cobblestoned Altstadt (Old Town) are some of the main things to see in the centre of Heidelberg. When exploring a new place, I always like to take a bit of time to visit a local café - who doesn't like some "kaffee und kuchen" (coffee and cake!) - for a little while, and watch how the city moves during a regular day. 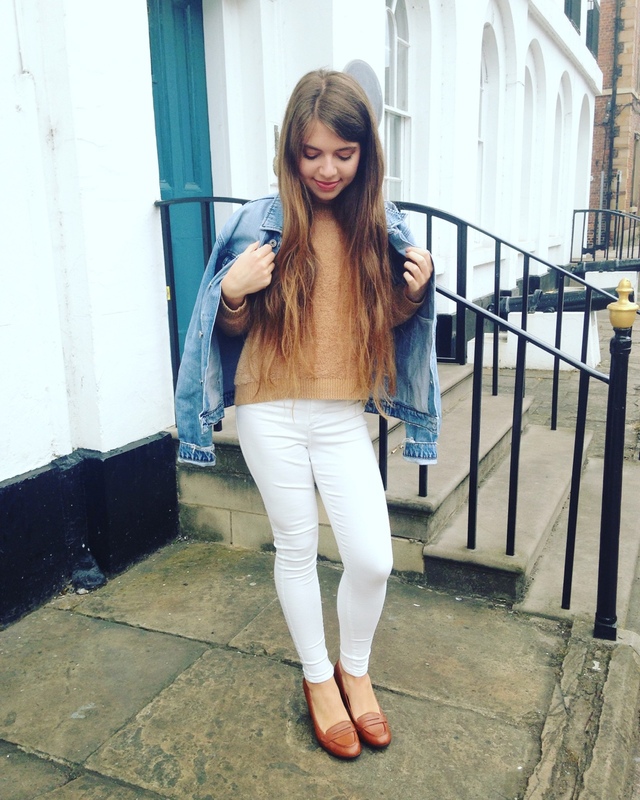 Every city has a different ethos, feel and attitude which you can get a feel of by simply observing your surroundings; as a sociology graduate, I do find the way a city is organised and the attitudes and way of life of people really interesting! The city is located on the river Neckar, at the heart of the 'Rhine Neckar Triangle', which is regarded as a somewhat sublime setting. 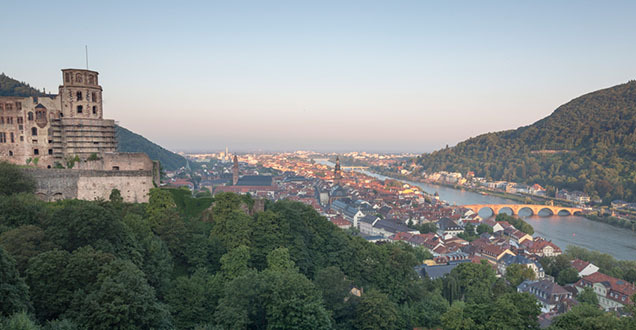 Being such a cosmopolitan city with such diversity has naturally attracted a plethora of different people, including academics, researchers, business people and the creative industries who have found Heidelberg the perfect base for their professional lives. 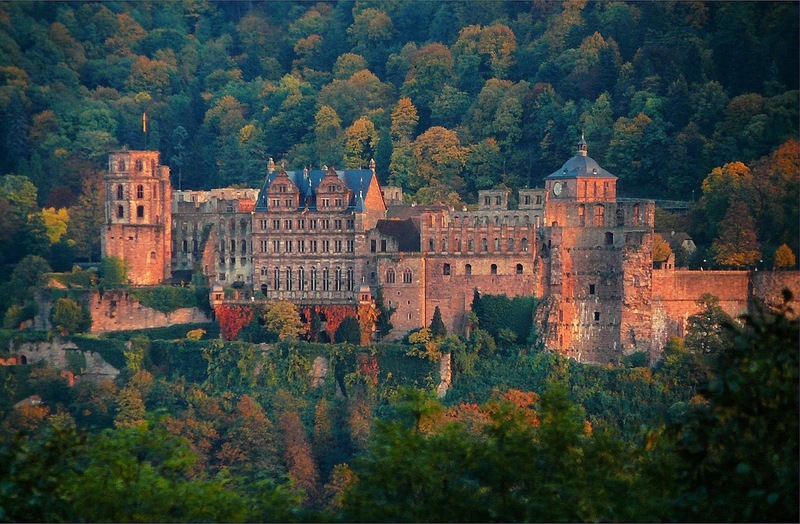 Heidelberg is also home to the oldest university in Germany, founded in 1386. With 150,000 residents living in this city of world-renowned beauty with its 15 distinct neighbourhoods, it truly sounds like a remarkable place to spend a long weekend I think. I really like getting some culture into a trip - for me, it's ultimately one of the main reasons which I like going to new places as I find it broadens my mind and shows me a way of life or glimpse into time that I otherwise would have been completely unaware of. I would start my sightseeing by paying a visit to the castle which is perfectly positioned to overlook the whole vista of the town below. To reach such a peak, you must glide up 300ft (rather speedily in 90 seconds!) in a funicular - upon arrival to your partly medieval, partly Renaissance destination, you are greeted with breath taking views down across the city. Heidelberg is also the home of the world's largest wine barrel - 250 years ago it held over 50,000 gallons of wine (hic!) and is now regarded as a bit of a point of interest for its uniqueness! 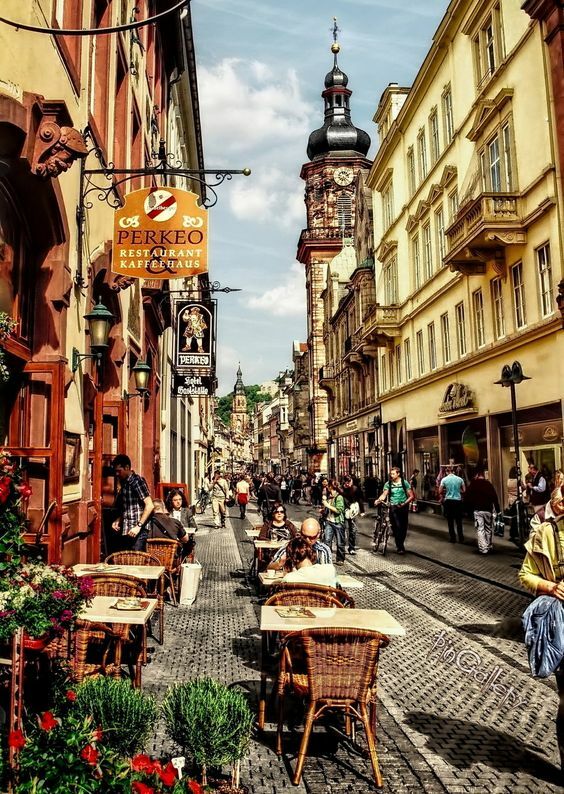 On the evening, I would set out to explore the city's offering of friendly pubs and hip bars which are so prevalent in Heidelberg - you simply don't get a university city without a good selection of places to go for a drink! The local drink speciality is the wide variety of beers which are on offer in every bar and pub. Vetter's Alt Heidelberg Brauhaus is a Heidelberg pub famous for brewing the world's strongest beer at 33% volume! It has been aptly named The Great Vetter 33 ale! Heidelberg has also featured heavily in poems and art throughout time, as well as being the setting for composers' inspiration. Notably for the poet Mark Twain, who spent several months in Heidelberg in the late 19th century, inspired by the ruined castle and the overall majesty which the city presents.